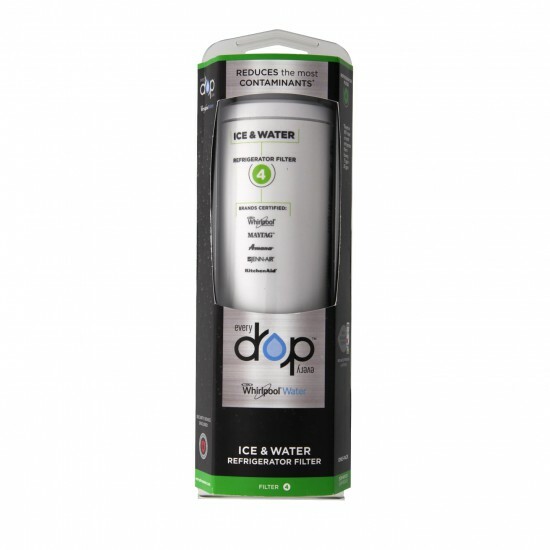 The new EDR4RXD1 EveryDrop Ice and Refrigerator Water Filter 4 is a replacement for the Whirlpool 4396395 and Maytag UKF8001 with the same functionality--only better. 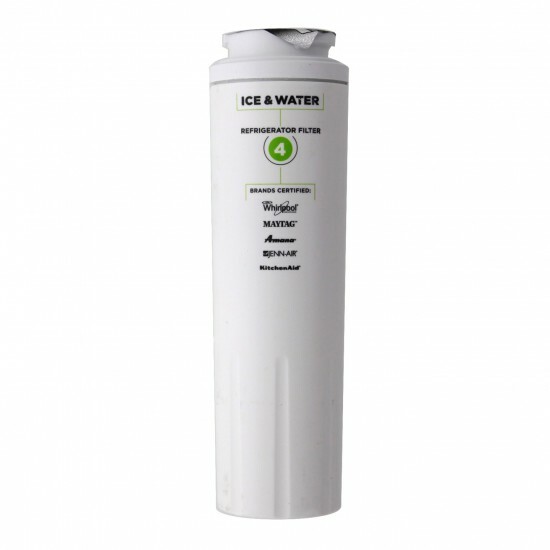 This product is NSF certified to reduce 23 contaminants, which is 6 more than the previous model, and includes pharmaceuticals, pesticides, waterborne parasites, metals, minerals, industrial chemicals, chlorine taste, odor, and more! 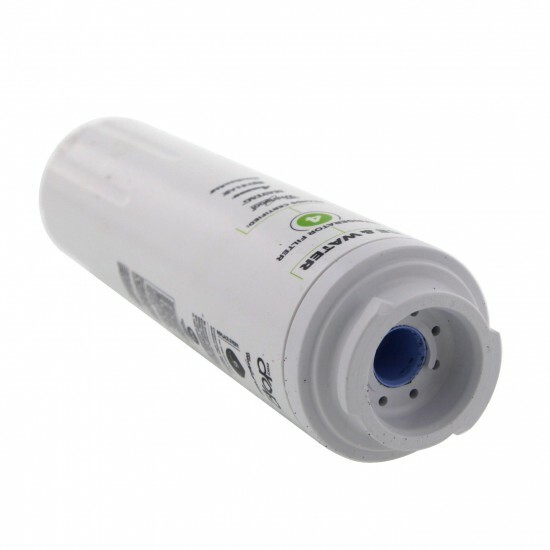 Now outfitted in a logical package design with bolder colors and more intuitive model numbers, Whirlpool is committed to getting you the best and correct filter for your refrigerator in the easiest way possible.